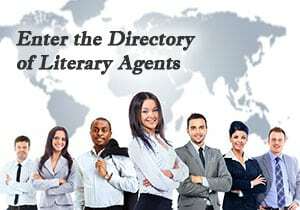 Literary Agent Directory – This Directory of Literary Agents™ is the most accurate (and comprehensive) literary agency directory in the world. 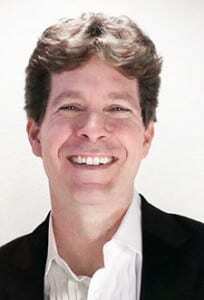 It’s also the easiest to use–and it’s free. 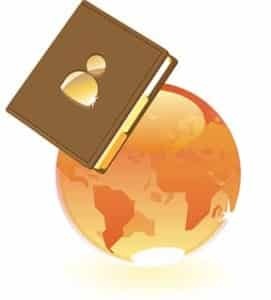 Created and maintained by a former NY Times bestselling literary agent, this literary agents directory contains everything you need to research book agents and create your own personalized list of literary agents.